Rozz-Tox — Tuesday, Nov. 6 at 9 p.m.
‘2017 The Music’ was released Nov. 1. 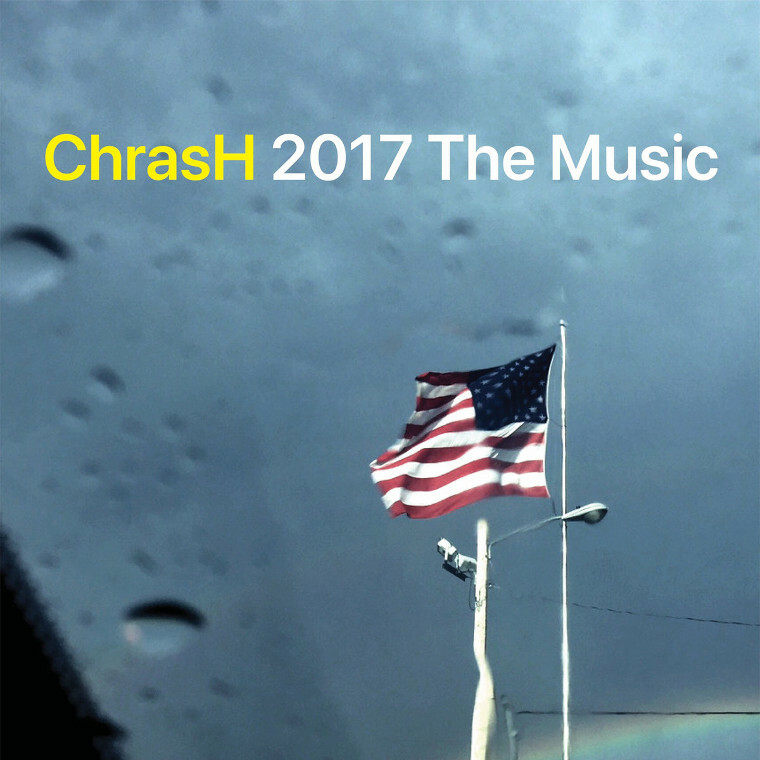 Just in time for the midterm elections, Quad Cities trio Chrash have released their politically-charged sixth album titled 2017 The Music. With track titles like “Billionaire Breeding Ground,” “Demon in a White House” and “Tweet Storm” it’s not hard to see what perspective the band is taking with this album. In support of that angle, they are going to be performing the album in its entirety at Rock Island’s hippest venue/art space, Rozz-Tox, on Tuesday, Nov. 6. They’re hoping to get the vote out by letting folks wearing an “I Voted” sticker in for free. The admission will be $5-10 sliding scale for everyone else. Election results will be announced after the show, starting at 10 p.m.
Show your support: Get up and get out, both to vote and to see live local music.